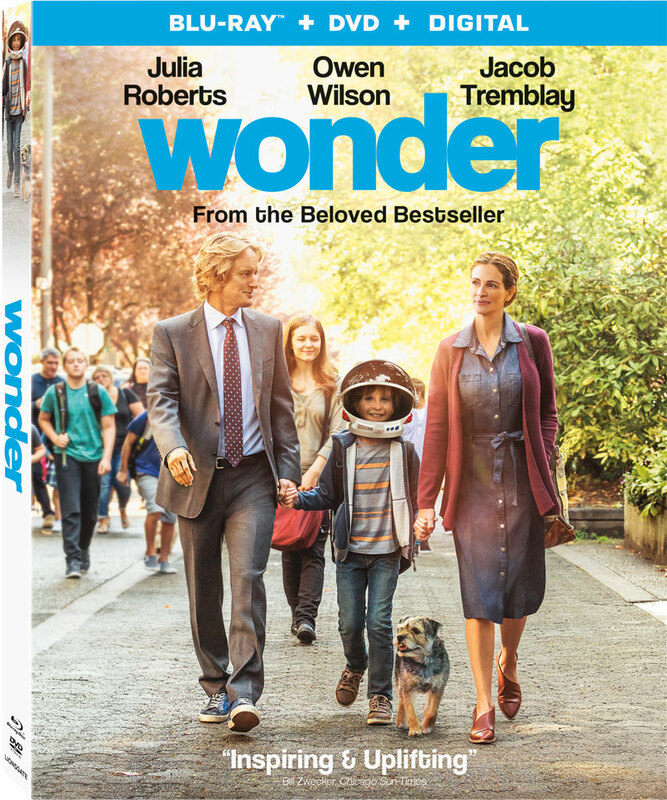 From Lionsgate Films, comes an inspiring and heartwarming film adaptation, Wonder that follows the story of August Pullman, a boy with facial differences who enters the fifth grade, attending a mainstream elementary school for the first time. 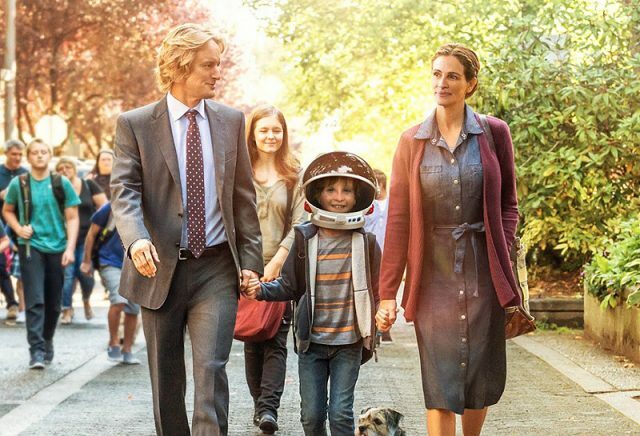 The film starred Julia Roberts and Jacob Tremblay. It will be released on Hulu on November 2. Following the series premiere of Into the Dark last month, the Blumhouse Television’s horror anthology series is scheduled to return for its second episode titled Flesh & Blood on November 2. The second installment tells the story of Kimberly (Diana Silvers), a teenager suffering from agoraphobia, who has not left the house since her mother’s murder, which remains unsolved. While under the care of her doting father (Dermot Mulroney) on the eve of Thanksgiving, Kimberly begins to suspect that she is in danger, and that it’s always the ones you love that hurt you the most. All eleven seasons of Sony’s classic family sitcom Married With Children will be available on November 9. The series ran on air between 1987-1997. It follows the story of Al Bundy, a misanthropic women’s shoe salesman with a miserable life. He hates his job, his wife is lazy, his son is dysfunctional (especially with women), and his daughter is dim-witted and promiscuous. This month, two Hulu Original series are slated to premiere on the same day. All season one episodes of The Bisexual and Holly Hobbie will be available for streaming on November 16. The Bisexual will explore the differences between dating men and women from the perspective of someone who finds herself – for the first time – doing both whilst examining the funny, painful, complexities of realizing that the one you love, and the life you need, may be two very different things. Holly Hobbie centers around a 13 year-old girl who’s trying to make the world a better place. Each episode will also tackle the challenges of growing up– from bullies to breakouts, crushes to curfews.